Customer asked if I do Restorations. 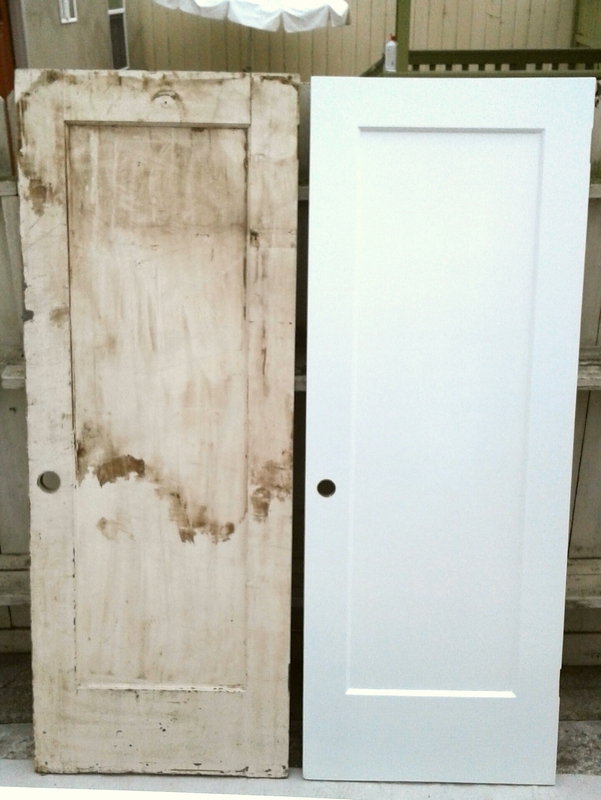 Original doors sat out in the garage for years. Here is a Before & After picture. What do you think? This is the second posting for this project. I wanted to show some of the interior pictures of what needed to be fix/changed out. The units on this four plex are 2 bedroom, 2 bathroom units, so there was quit a bit of tile work that was done. This was a fun but challenging project. The homeowner wanted to build a tall pergola outside his back door. It was a full 16ft to the bottom of the first cross beam. I love having fresh fruits and vegetables straight from the garden. The only downside is I move around a lot, usually once a year, depending where I work. I have lived mostly at apartments, studio apartments on the back of someones property, or renting a room at a house with other friends.